Potential risk of fatal electric shock or fire. Inadequate safety features may cause the control box, water or wet parts to become electrically live and unsafe. Model number B-090 LITE Barcode: 6954521611556. This model was sold at The Warehouse stores nationwide between 14/09/2014 and 18/11/2014. 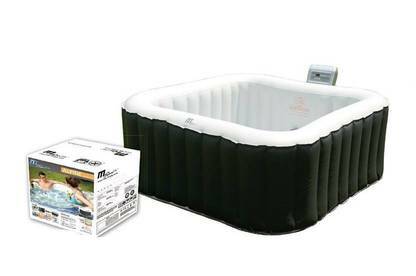 Stop using your Alpine Inflatable Bubble Spa (Model B-090 LITE) – switch it off at the wall and unplug it. Return it to The Warehouse for a full refund or replacement, with an alternate product.